Just about anyone who has a degree in counseling can advertise that they do couples work. The question is, can they help your relationship? 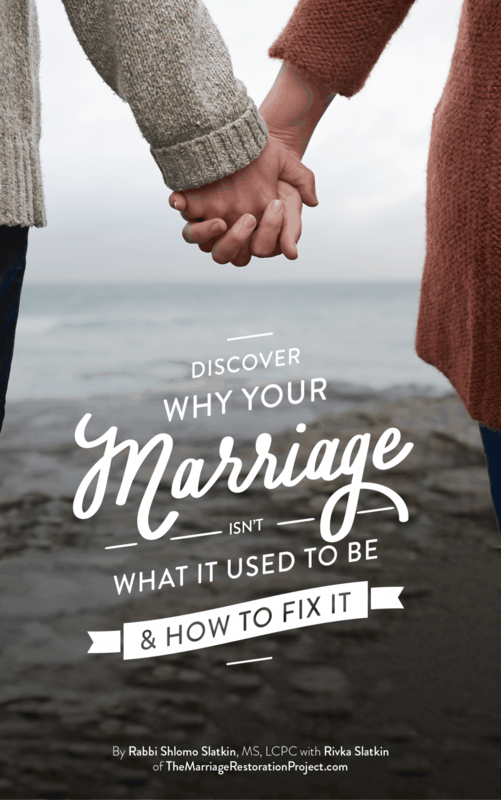 Learn what to look for in your therapist, and how to find a good marriage counselor. What is the success rate of the best therapists? If you’re looking for information on how to find the right marriage counselor, here’s what you need to know. Someone who did a residency in medical school, took many courses in different topics, but all because they took a course, doesn’t mean you will want them to treat you for a specialty issue. If you needed open heart surgery, you wouldn’t ask a doctor who took a course in cardiac health, once upon a time when they were in medical school. Couples that are looking for a relationship therapist often begin by looking for one that is closest to their zip code or covered by their insurance panel. Make sure he/has training and experience working with couples (you would be surprised how many psychologists and therapists do not have experience working together with a married couple that is considering separation! Do they come recommended by friends and family? Clergy? Personal referral? Has someone that you know already been to them and been successful? Do they have testimonials and third party references that you can ask? Does the therapist have some sort of specialty certification in couples work? Like in Imago therapy or in another modality of couples therapy? Are they currently involved in their field in terms of continuing education. For example, are they a member of professional organizations where they need to meet yearly Continuing Education Credits? It’s one thing to have gotten trained 20 years ago but if they aren’t current in their field, they are not continually improving on their skills.For example, I’ve seen therapists who I knew took the initial clinical training and had originally gotten certified in Imago Therapy but have neglected to keep their certification current, yet they still “advertise” themselves as Imago practitioners. If you are looking for a “brand” of couples counseling, you want to make sure that the practitioner that you find is actually practicing that form of therapy. Professional organizations setup standards to make sure that there is some uniformity among the therapy that their members practice. Going off and doing your own thing is not adhering to these standards. Yes you can find a marriage counselor that participates in your insurance plan. More often than not, they may not be the best in the field. One of my colleagues told me that although he does accept insurance for individual therapy, for couples therapy he does not, because he has invested much time and money to gain his expertise and it is not worth it for him to accept insurance. Couples counseling is a very skilled and sensitive field and requires a tremendous amount of specialized training. Our best recommendation is to keep looking for the most specialized marriage counseling professional that can help your situation. 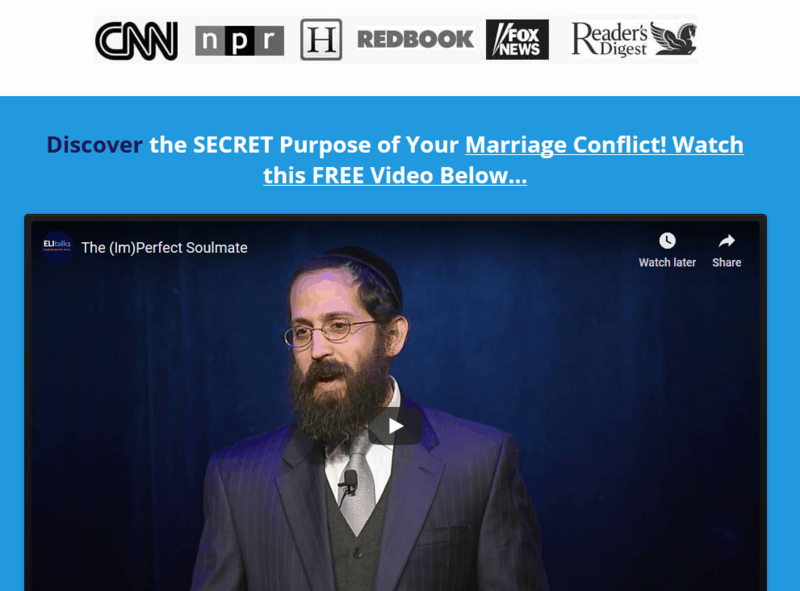 After reading the case studies and testimonials of struggling couples that have turned their own marriages around and have been successful, you’ll know more about the couples counselor and get a sense for if he/she can help you. Read more about our relationship therapy and counseling approach, using Imago therapy, here. If you’re looking for relationship counseling options that are safe and positive, you’re in the right place! 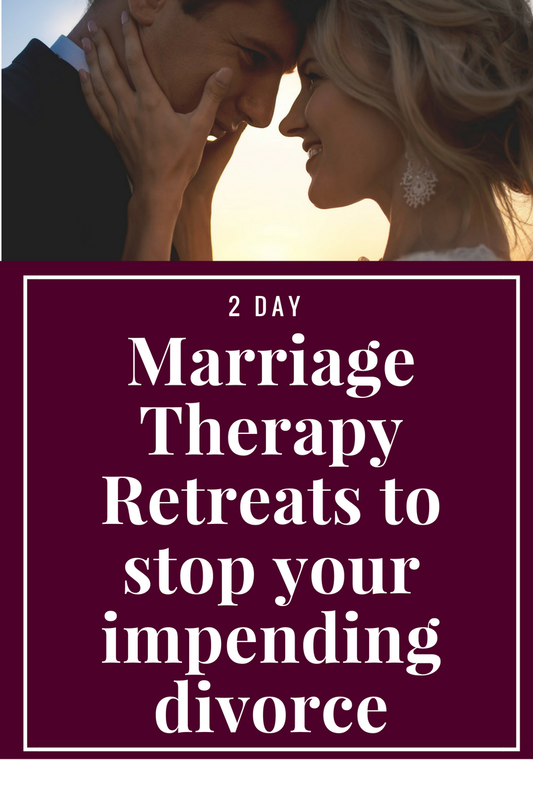 Talk with us about our 2 Day Private Marriage Restoration Retreat so that you can experience the calm, safety, and stability for your marriage so that you have tools to last you a lifetime! Our main relationship therapy office is in Pikesville area of Baltimore. If you’re not near there and would rather attend marriage counseling via Skype online, we also offer that option for your convenience.